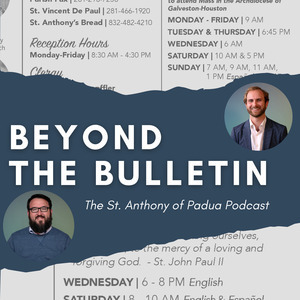 Beyond the Bulletin Episode 8: College Football: The Other Sabbath? 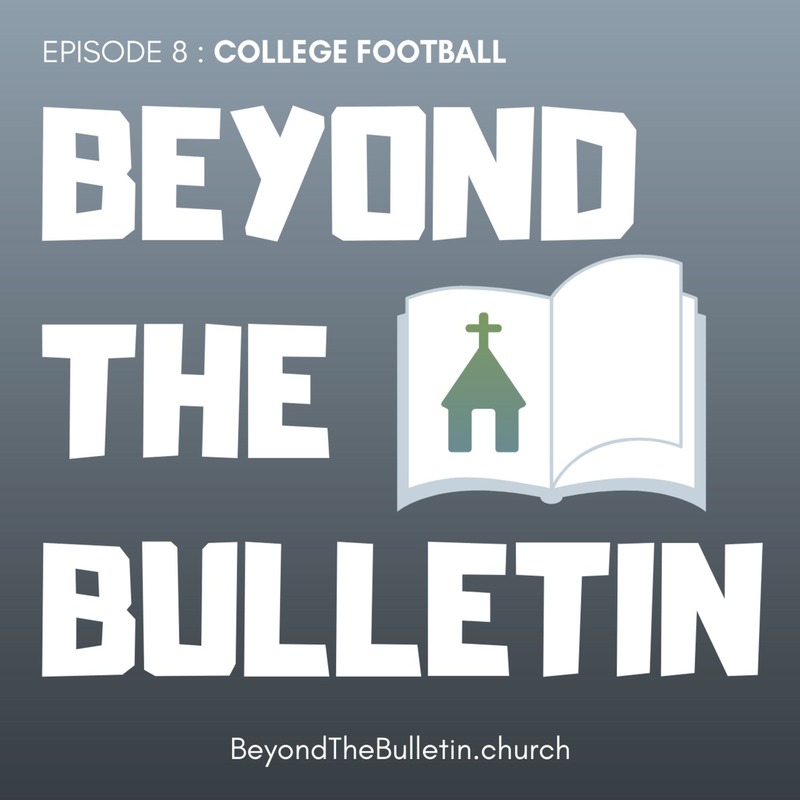 College Football: The Other Sabbath? 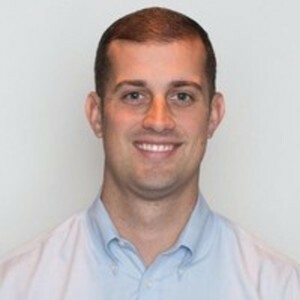 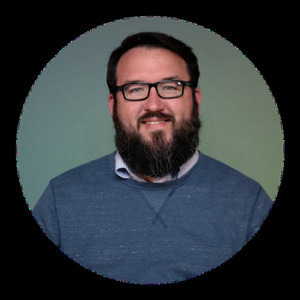 Stretching Gomer's comfort zone - Stephen & Gomer discuss the culture of college football and other sports in the South and how sports played through the lens of faith can bring about world peace.